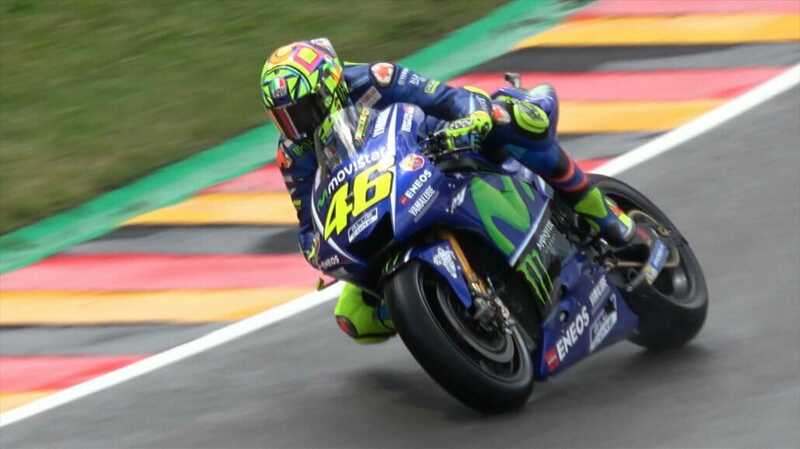 Valentino Rossi, leg broken – absence in the MotoGP until the end of the season? On 31.08.2017 Valentino Rossi broke the right leg at the Enduro-driving near Tavullia. Rossi was with friends and participants of the VR46 Academy on Enduros near his hometown Tavullia on the road. During a fall, he was seriously injured. The shinbone and calfbone broke and shifted. He should have already received the necessary surgery. An official statement is still missing. Unconfirmed reports result: The healing takes a long time and Rossi will probably be able to start at the last race of the season. The first media reports about Rossi’s career end already make the round. Whether it is so – the future will tell us.